David Barrett has been a professional golf writer for three decades. 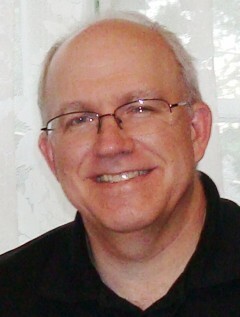 For eighteen years, Barrett served as an editor at Golf, where he coordinated the magazine's major championship coverage. Currently a contributor to GolfObserver.com, he is the author of Miracle at Merion, Golf Courses of the U.S. Open, and Golf's Dream 18s. He graduated from Haverford College, just across the road from Merion Golf Club, and has covered twenty-five U.S. Opens. David lives in White Plains, New York.